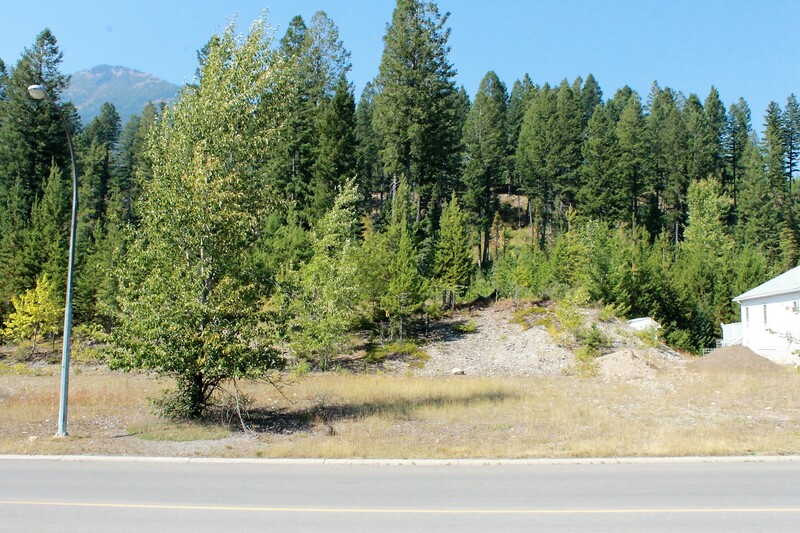 Great R1 lot to build your dream home on.Backs to greenbelt and wilderness trails at your doorstep.Elkford offers first class fishing in the Elk River,9 hole golf course,Wapiti Ski hill, Aquatic and Rec. Centers and so much more! Come build your dream home in the Rocky Mountains !